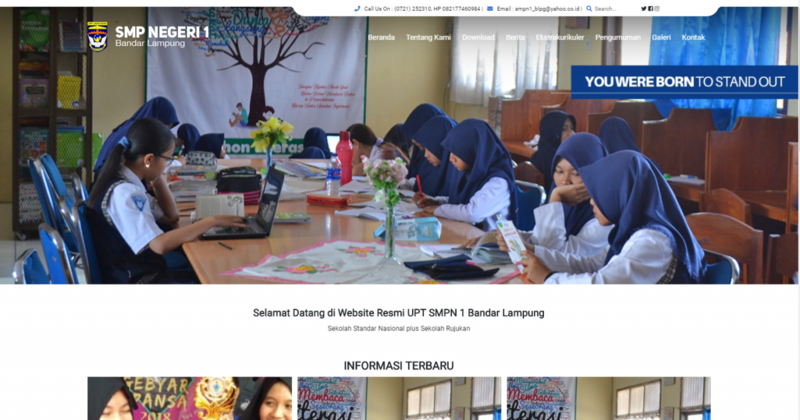 SMPN 1 Bandar Lampung is one of the Junior High School in the province of lampung. Same with Junior high school in general in Indonesia during school education at SMPN 1 Bandar Lampung taken within three years, ranging from Class VII to Class IX. Now you can see the school profiles by online through their official website built by GiNK Technology. On the website, you can see the announcements published by schools, facilities, galleries, and school contacts. 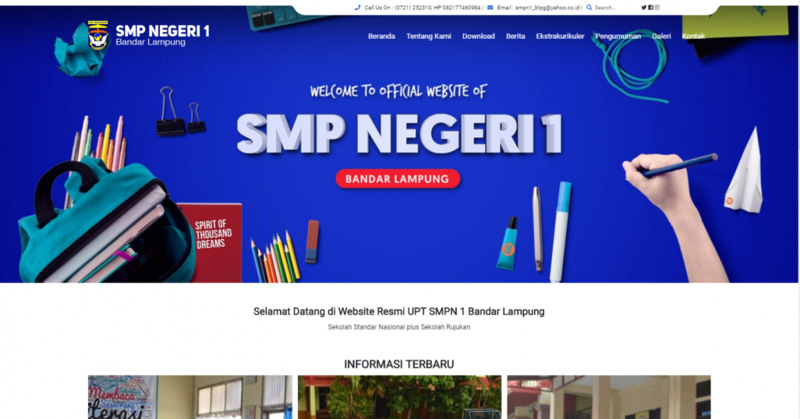 People can visit SMP N 1 Bandar Lampung official website to find out more information before register their child.